Welcome to Bryant Real Estate: your full service real estate company specializing in property management, rentals and sales. 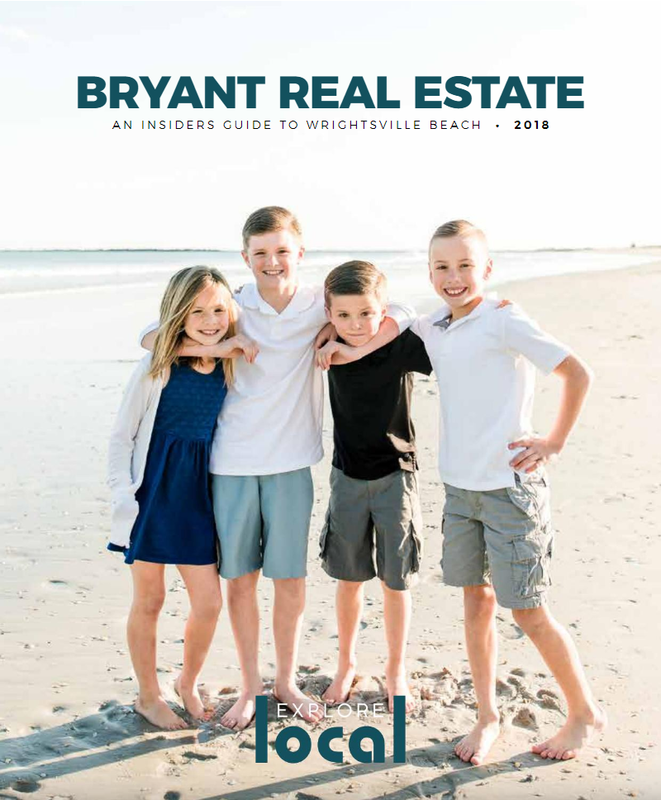 Bryant Real Estate is the market leader in Wrightsville Beach rentals, as well as vacation rentals in Carolina Beach / Kure Beach and Wilmington long-term rentals. 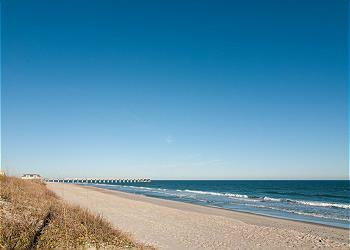 Since 1952, Bryant Real Estate has been partnering with property owners to ensure maximum return on their investments through vacation rentals. 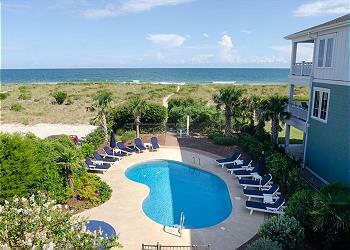 Family owned and operated, you can rest assured you’ll find a personal touch appreciated by both property owners and travelers alike. 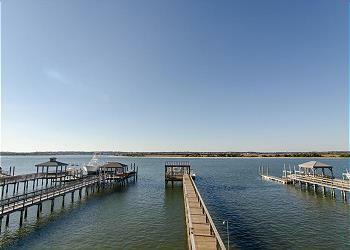 We offer flexible management options and competitive commission structures to meet your needs. By utilizing a dynamic pricing structure, we are constantly evolving to increase your revenue in an ever-changing industry. With our 24-hour maintenance and housekeeping teams, you can feel confident that your property will be maintained to the highest of standards for you and your returning guests! 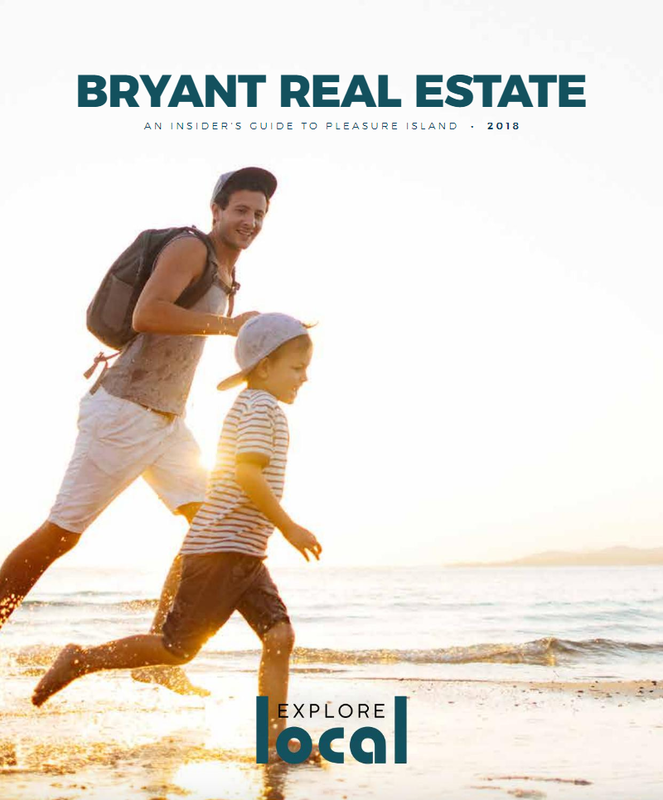 View the Bryant Real Estate Explore Local magazines below to learn more about our area! A Carolina tradition for over 30 years!